To anyone not familiar with the East Anglian Fens they can appear strange places with gravity defying water movements and dramatically reduced ground levels. This is a river (called a Lode) which drains the chalk uplands of Cambridgeshire to the south of the Fens. To the left and right of the river you can see that the ground is much lower. The drainage of the East Anglian Fens began around 400 years ago so that the peaty soils could be exploited to grow food. When peaty soils are drained they shrink (and also begin to erode and blow away). 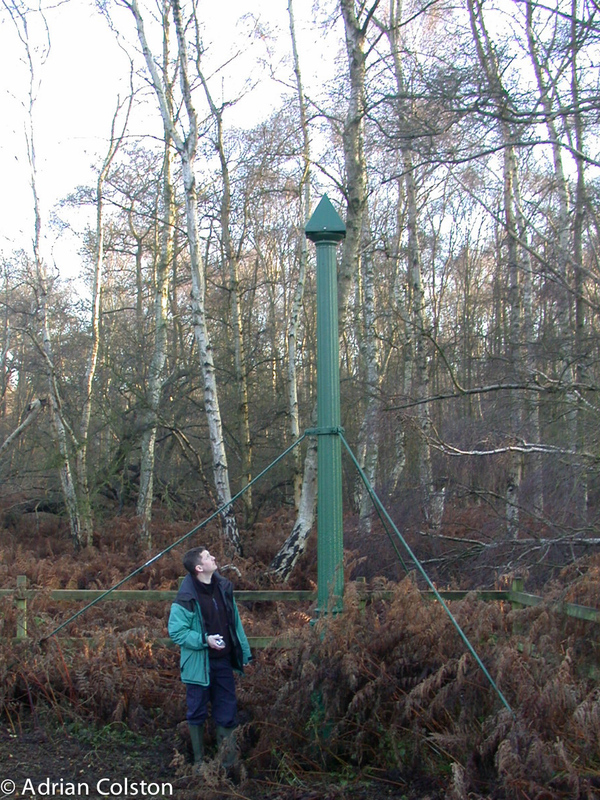 This is the famous Holne Fen post (photo taken back in 2002). In 1848 a post was driven into the peat and the top of it was at ground level. (This is a replacement post as the original became unstable some 60 years ago). The peat has shrunk by around 4 metres over the past 150 years! As the ground lowered man-made ditches were required to drain this shrunken landscape – these ditches were much lower now than the surrounding rivers so the water had to be pumped into the higher level rivers. This shows one of these drainage ditches – this is the main one which drains the whole catchment – it is known as the interline. As we saw from the post at Holne Fen the peat was over 4 metres deep. In places now so much peat has shrunk and been eroded away that the underlying geology is becoming visible. The right hand side of this field is deep brown and consists of peat – you can however see a patch of lighter soil running diagonally up the field – this is the underlying chalk now becoming exposed. Ian Rotherham in his book The Lost Fens has described the drainage of the Fens as ‘England’s greatest ecological disaster’. He states that around 4000 square kilometres of peat fenland have been drained and converted to agricultural use. 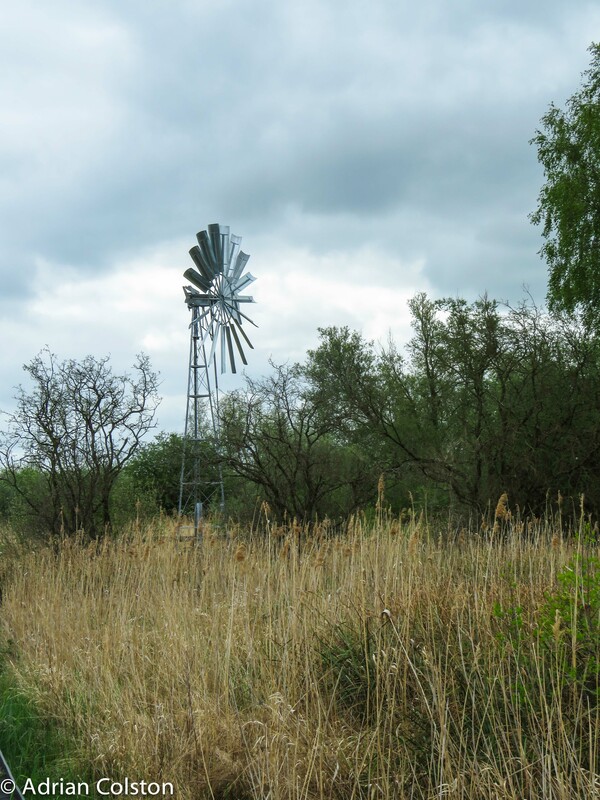 Today only three undrained fens survive – Wicken Fen, Woodwalton Fen and Chippenham Fen. Not only has a huge area of wildlife habitat been lost but also a massive volume of peat has disappeared and with it all the carbon that it consisted of. As the carbon oxidises as it dries out it releases carbon dioxide which is of course the main driver of climate change. As the photo above shows this loss of peat soils is continuing today and is still releasing carbon dioxide. The loss of peatland (both in the lowlands and in the uplands) is now a great concern for Government in our fight against climate change. In 2010 Natural England produced a report which set out the scale of the problem. You can download that report ‘England’s peatlands: carbon storage and greenhouse gases’ here. The report contains this map which shows the current state of the Fens peat. All the areas that are hatched are intensively farmed – the Fens are some of our most productive agricultural soils. However their current management is clearly not sustainable. The green areas show where the peat has been seriously degraded and is becoming incorporated with the underlying soil and the brown areas show where deep peat soils are still occurring (but still degrading). 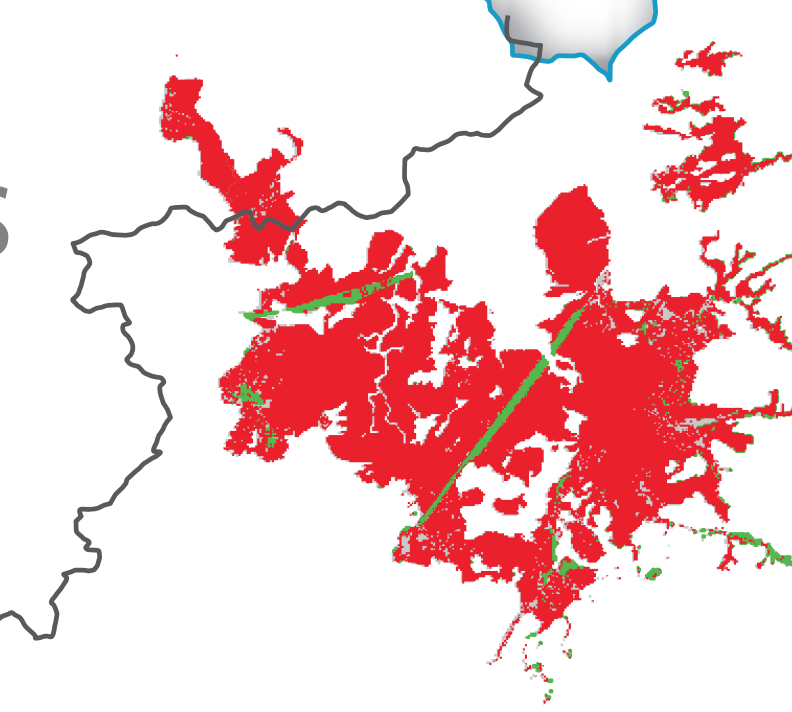 This is from map 7 in the report (just showing the East Anglian Fens) – areas in red show where the peat is still degrading and the areas in green are where it is not. All the green areas are nature reserves / Sites of Special Scientific Interest! The two long straight green areas are the Ouse and Nene Washes. This map shows the greenhouse gas emissions that are occurring today from the peat as a result of the degradation. Orange = 4-10 tonnes of CO2 / ha / year and Red = 10-17 tonnes of CO2 / ha / year. drained English and Welsh lowland fens, around 40% of which are the East Anglian Fens, contain the equivalent of 1.2 billion tonnes of CO2, and are responsible for massive emissions of greenhouse gases – at least 5.2 Mt of CO2 per annum – which is the same as the total emissions from the UK chemical industry and more than the emissions from all UK railways or from all buses in the UK.  The Government should set up a special climate and soil protection area covering the 20,000 hectares of remaining deep peat in The Fens, with a target of reducing greenhouse gas emissions from the area by 80% by 2050 (the UK’s legally binding target), by introducing a mix of measures, including: further management of land for the public and wildlife; farming systems to conserve rather than degrade peat; and alterations in the drainage systems to help safeguard peat soils. 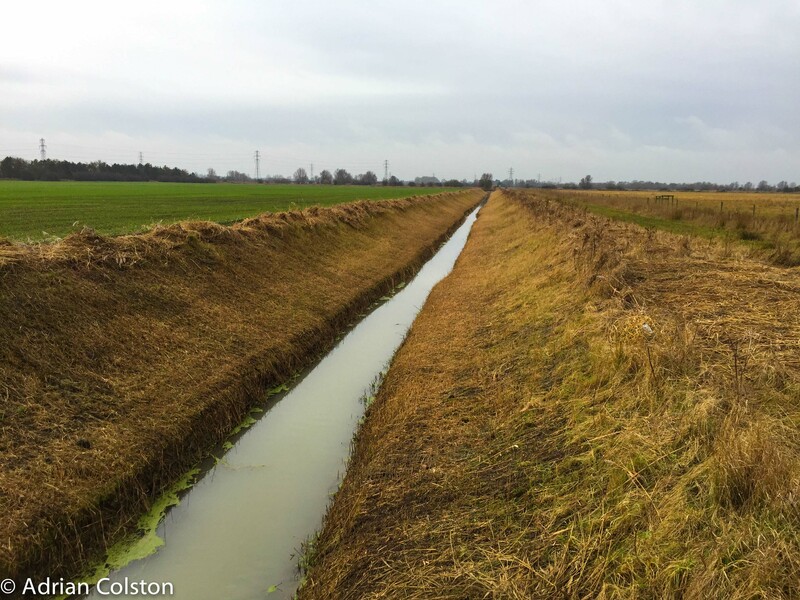 The Wicken Fen Vision is one of the ways of combatting these problems, however much wider interventions are required from Government if the deterioration of soils in the Fens are to be reduced. If that could be achieved then perhaps these soils could again sequester carbon rather than release it. 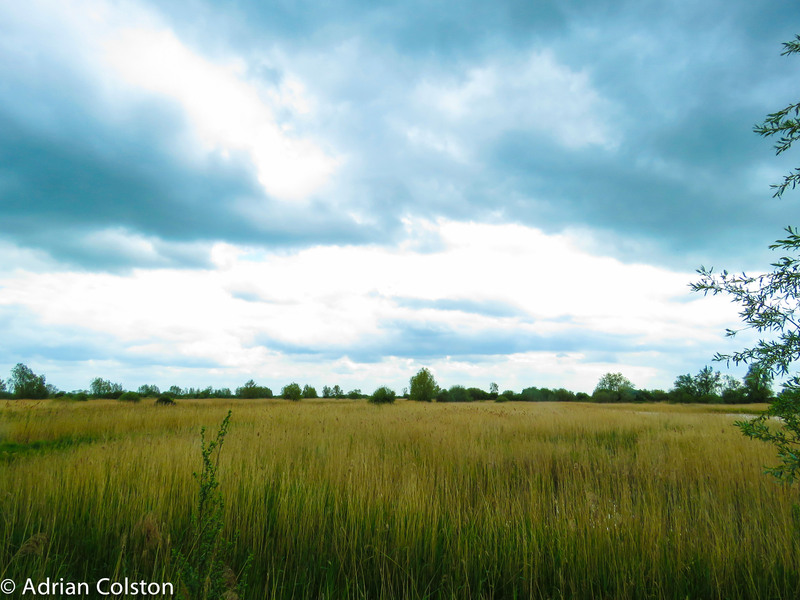 I’ve been up to Wicken Fen over the weekend – a place I worked at for 7 years. 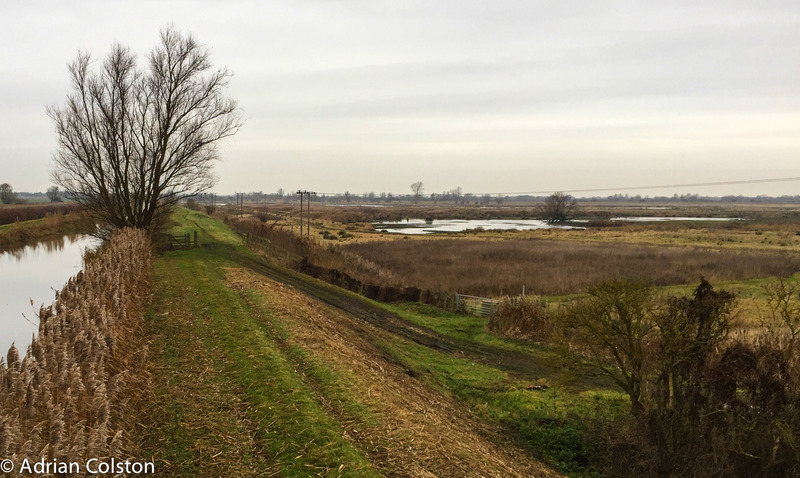 Whilst I was there I was the architect of what is now known as the Wicken Fen Vision – a 100 year plan which aims to restore thousands of acres of fen between Wicken and Cambridge. You can read a detailed version of the vision here (pages 247-267). I left Wicken in 2004 just after the National Trust had acquired a farm known as Burwell Fen Farm. 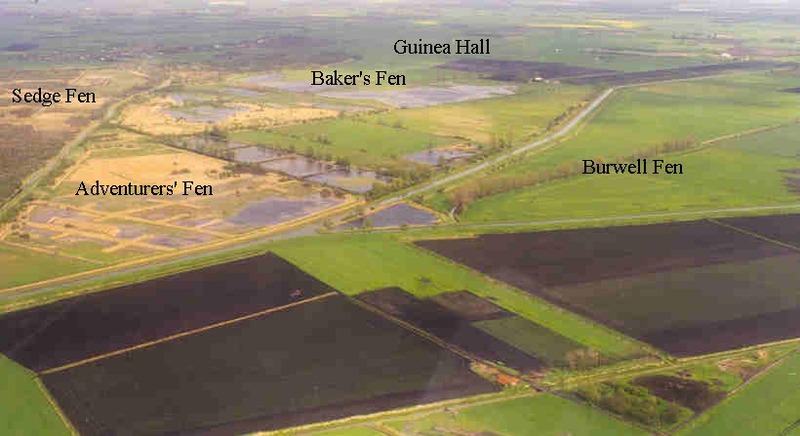 Burwell Fen Farm is the area in the middle right of the picture starting at the triangular pond – this was in 2002 and you can see it is under a crop rotation. You can also see Adventurer’s Fen, Baker’s Fen and Guinea Hall. These areas were all drained and ploughed during World War Two as part of the ‘dig for victory’ campaign. They have subsequently been restored back to wetlands by the National Trust. At the top left of the picture is the Sedge Fen the 400 acre fragment of the original Fen which escaped drainage. This is now Burwell Fen – several hundred acres of wetlands created over the past 10 years. It is one of the lowest areas in the catchment (it is below sea level – the Lode (Fen river) to the left carries water from Cambridgeshire’s chalk land to the south and feeds them into the River Cam before that flows towards the North Sea. The drained peat has shrunk and it now many metres below the original level. 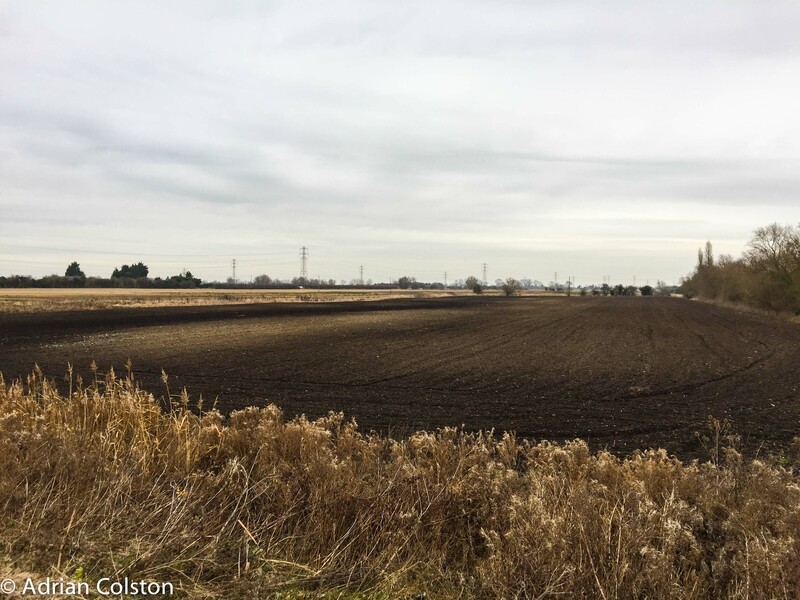 There are now a 100 acres plus of open water and hundreds of acres of new reedbeds. None of this has been planted – the restoration work involves some initial works to set water levels and after that natural processes take place. Add water (opposed to removing it via pumped drainage operations i.e. farming in the Fens), give it a decade and this is the result. Whilst standing on the Lode bank we watched 4 short-eared owls and two marsh harrier hunting over the fen. We also saw a stonechat, a species which until the vision was commenced did not breed in Cambridgeshire. In addition there were hundreds of ducks and waders on and around the open areas of water. 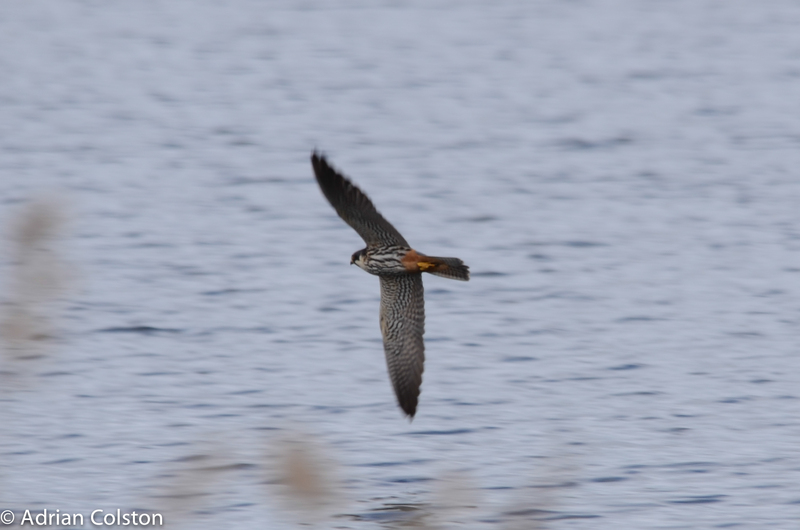 Over the past couple of years black-necked grebes have bred here along with marsh harriers. Last year a pair of black-winged stilts attempted to breed. 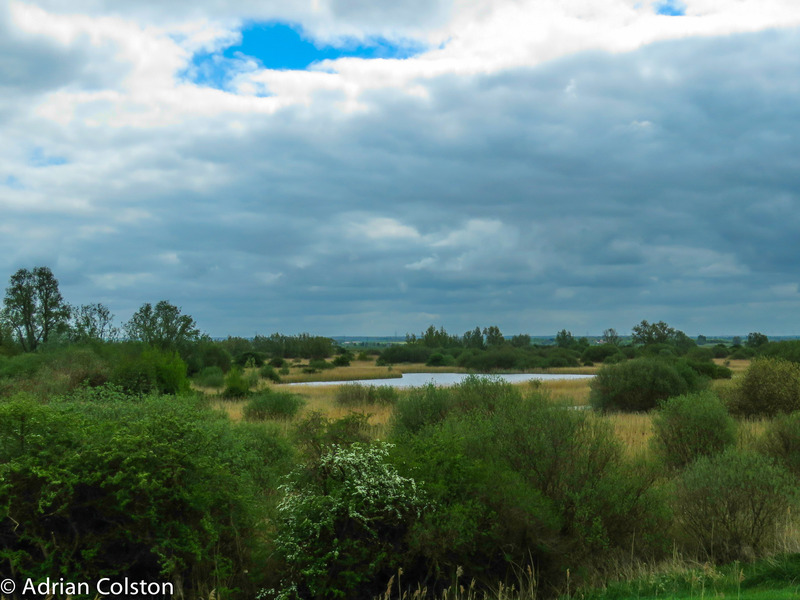 It was great to go back and see Baker’s Fen – I must say I am also amazed how quickly it has happened. 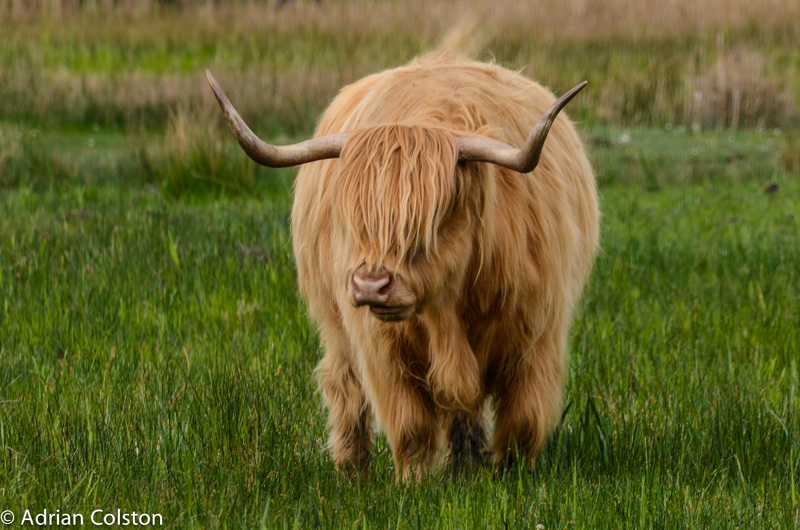 The area is ‘managed’ via herds of free roaming low density Highland Cattle and konik ponies. 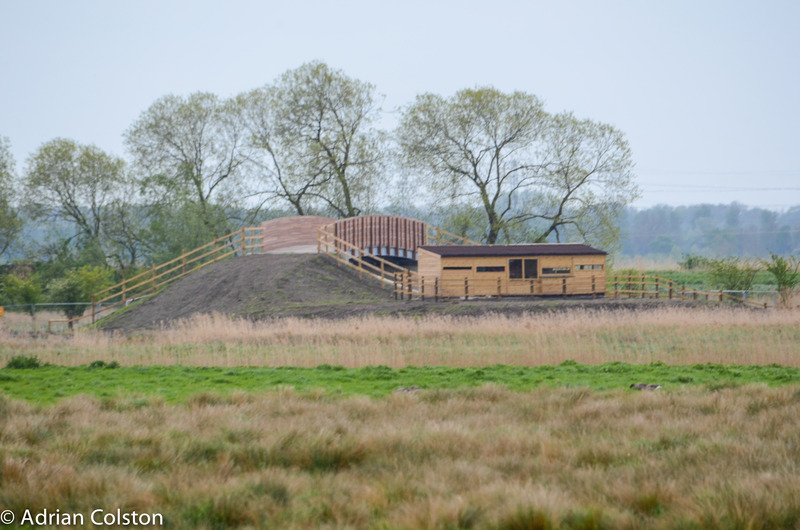 A new bridge has been installed over Reach Lode to provide access for the cattle and konik ponies as well as providing access for people and cyclists (a national trail route giving access to the Fens from Cambridge). This is a piece of installation art produced by Sustrans showing an entomologist, an eel catcher and a fenland skater. 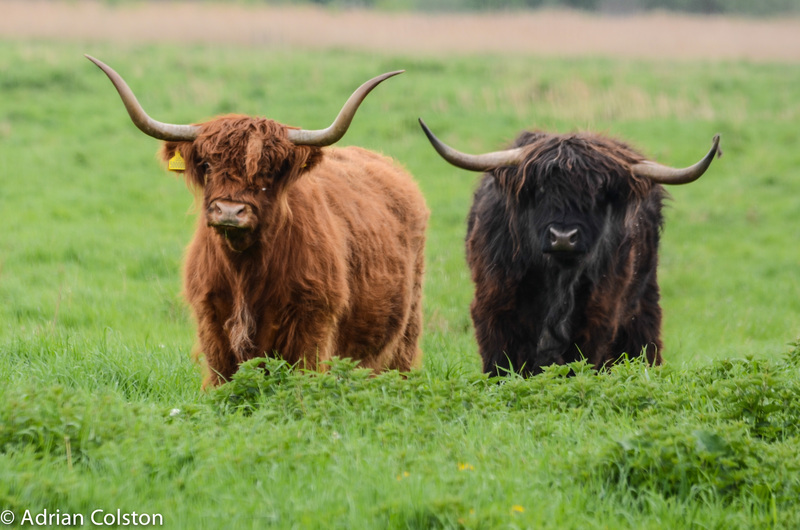 Three iconic fen figures from years gone past. It was the entomologists who discovered Wicken Fen and it huge diversity of insects – particularly moths – which led Charles Rothschild to persuade the National Trust to start acquiring it in 1899. 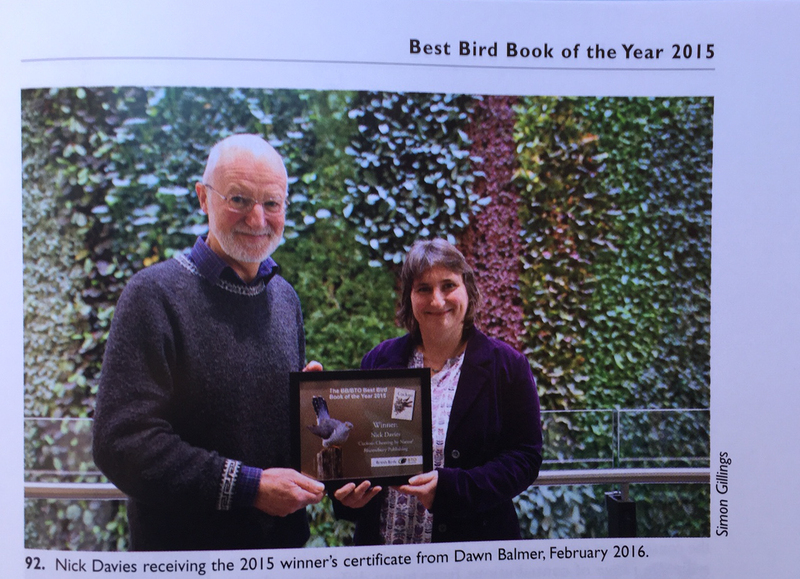 A story of hope in an era of biodiversity gloom – don’t despair – make something happen! The best bookshop in England? I’m up in Cambridgeshire helping the National Trust with their Wicken Fen Vision at the moment. Yesterday afternoon I went into Ely for my tea. 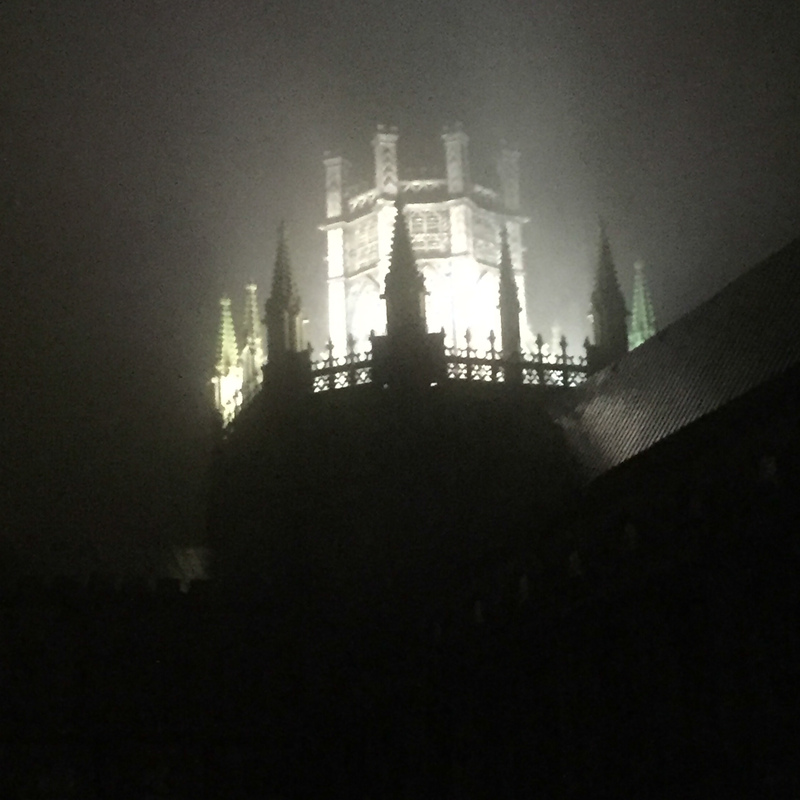 It was absolutely pouring with rain but I managed to see the magnificent Cathedral and went to what is maybe the best bookshop in England…. 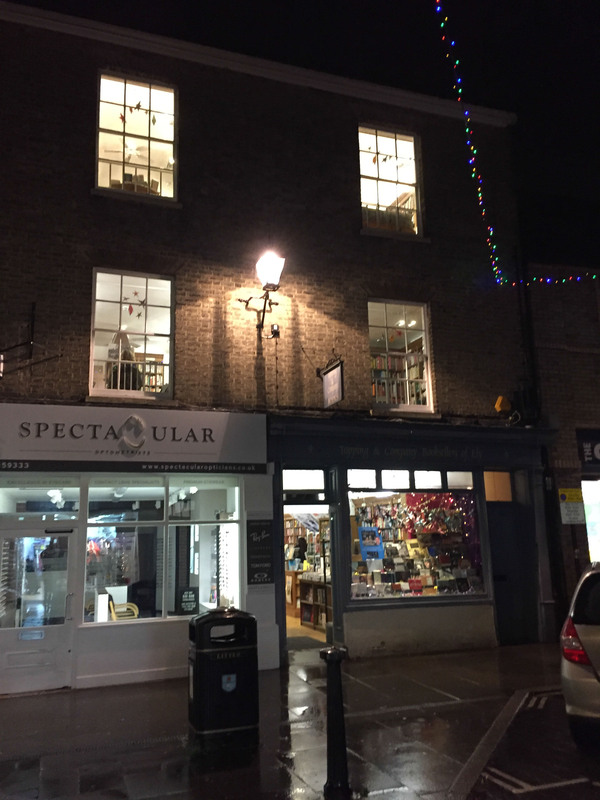 Ely has the best book shop (perhaps outside of London) I have ever been too, this is Topping and Company in the High Street – three floors of books! If you take natural history there are 7 shelves including a complete set of the re-printed Collins New Naturalist Series – I’ve never seen that anywhere else including in London. 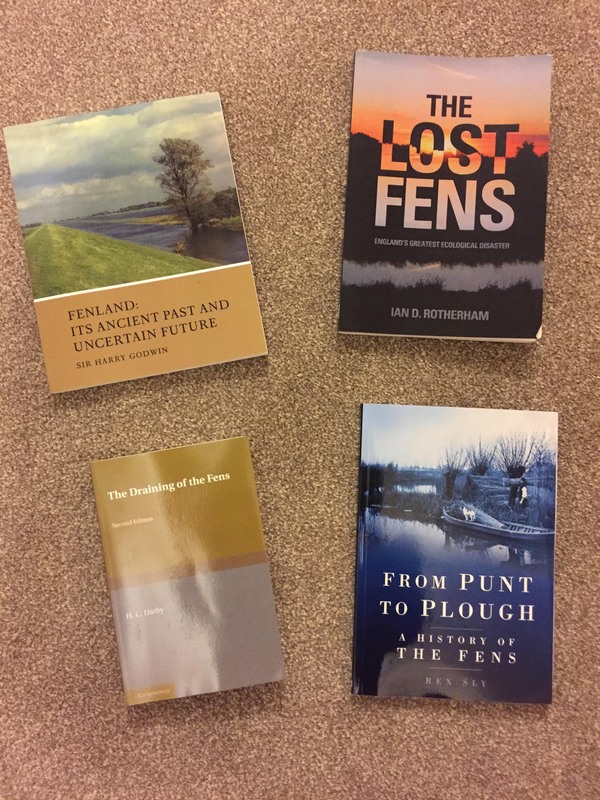 I bought these four books – amazing that they were in stock – really specialist books which you would only expect to find via Goggle or Amazon. If you live in Cambridgeshire – go to this shop and use it – it is a gem. They also have branches in Fife and Baths. 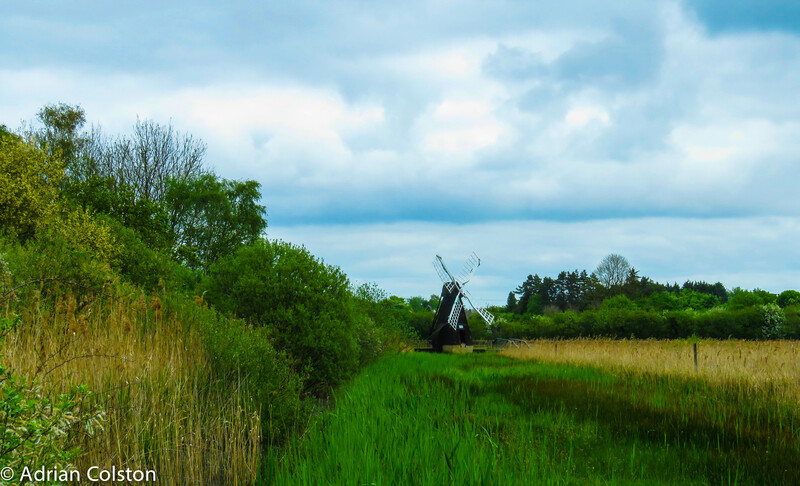 I made an impromtu visit to the National Trust’s Wicken Fen reserve yesterday as I was in the East visiting a friend. I haven’t had a good walk around the Fen for around a decade so it was good to see it in spring and in the sunshine. I worked at Wicken for seven years a while back and so it was equally good to see the progress that has been made by the team since then. The Sedge Fen was really quite wet which for a wetland is a good thing – indeed some of the paths were closed as a result. The re-routed boardwalk was excellent. It wasn’t very long before we heard a booming bittern, saw a male marsh harrier and heard a Cetti’s warbler (counted 13 singing males in total around the reserve). 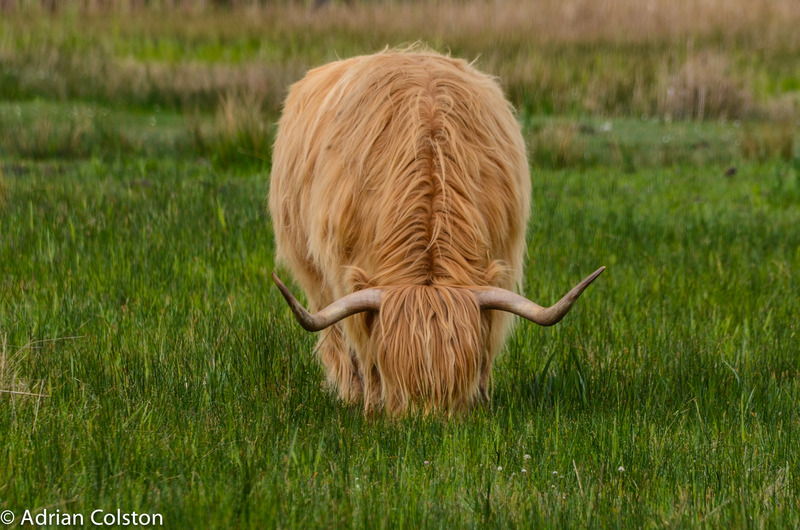 The former and the latter never bred on the Fen when I was there. It was also good to see this wind pump – another addition since my time. It takes water from one of the alkali rich Lodes (fenland watercourses) and pumps it into the ditches of the old Fen. I spent years trying to sort this out and it is good to see a project in partnership with the Environment Agency has come together. 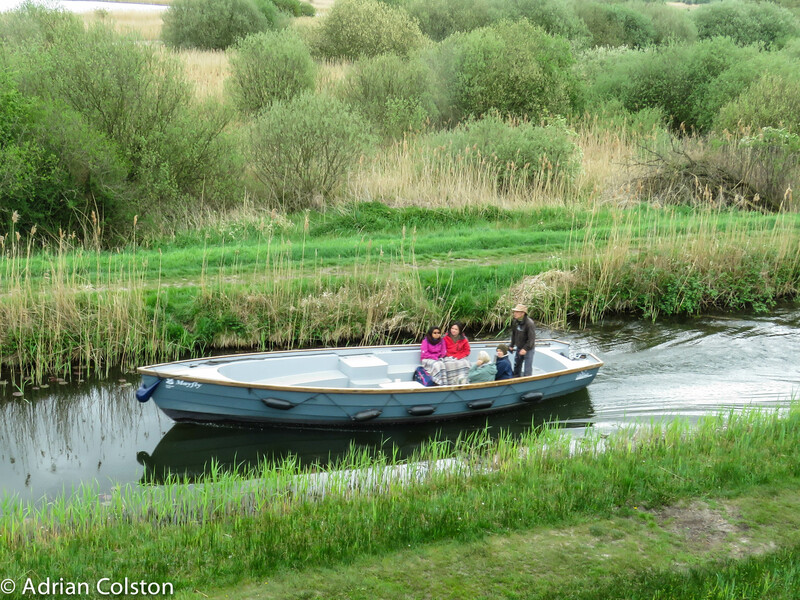 A new plastic Fen Lighter boat which is electric powered has now been acquired by the National Trust and is used to give visitors a unique perspective of the fenland landscape. 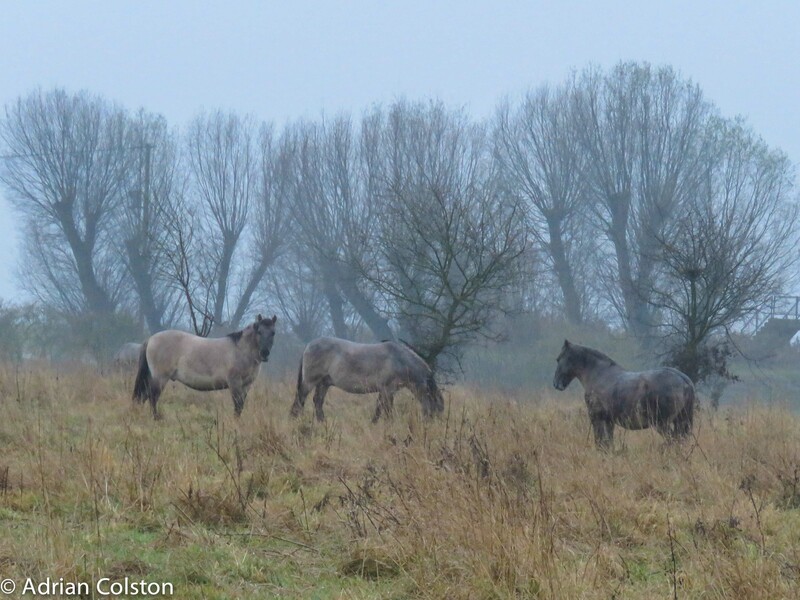 Fantastic beasts – well suited to the Fenland environment – unfortunately the konik ponies were largely congregated on Guinea Hall Farm and I didn’t have time to walk up there to see them. 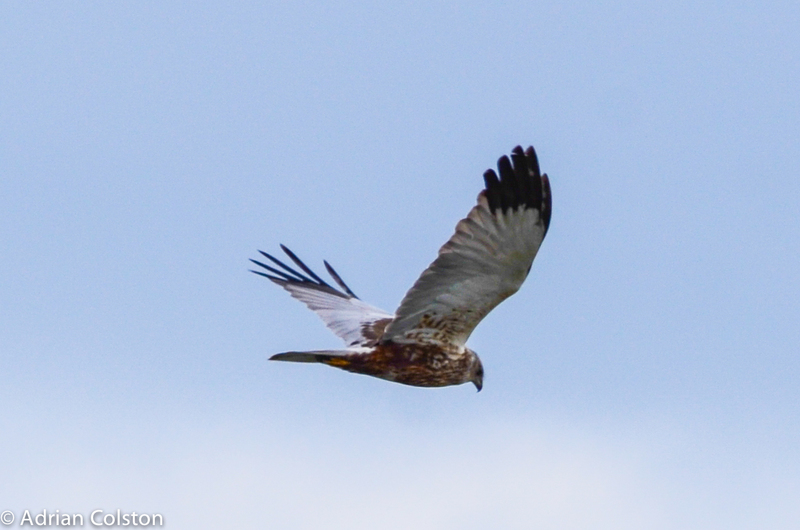 A couple of views of a male marsh harrier gliding over the Fen. 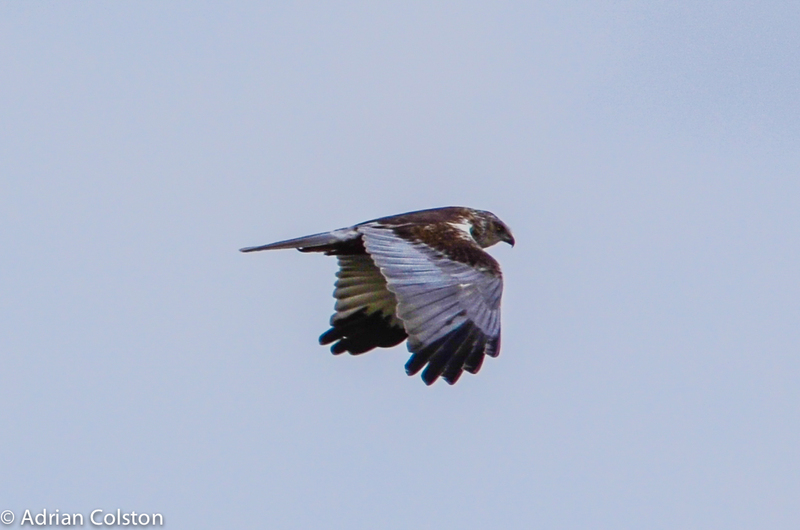 In all I saw 6 marsh harriers in the air at one time. 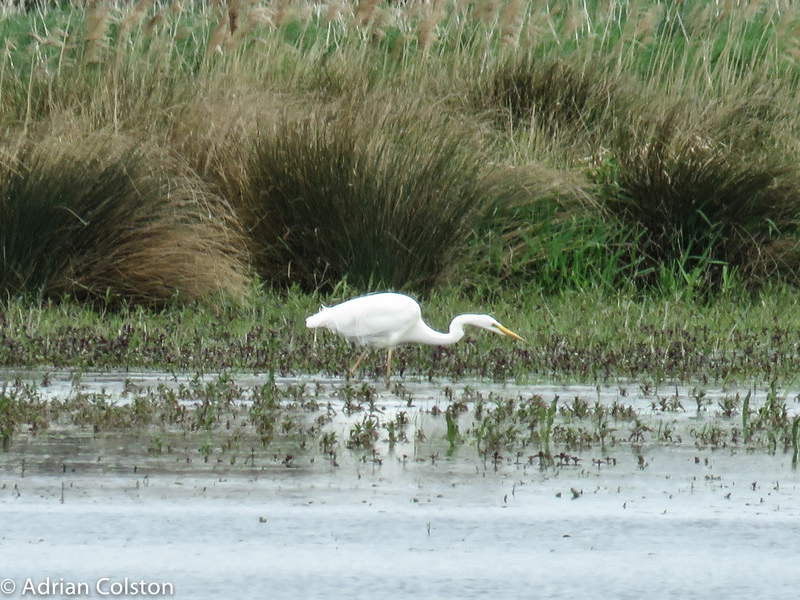 Even got a special treat with a Great White Egret on Baker’s Fen from Charlie’s Hide. Wicken Fen is growing all the time and is now pretty big – I never got down as far a Burwell Fen – this was arable land in the early 2000s and we acquired it as part of the Wicken Fen Vision to restore it back to wetland for people and wildlife – by all accounts it now looks very different and is host to a range of classic fen species – next time I will try and visit it! I was very impressed with the wildlife I saw, the quality of the habitat and the progress in the creation of new wetlands. 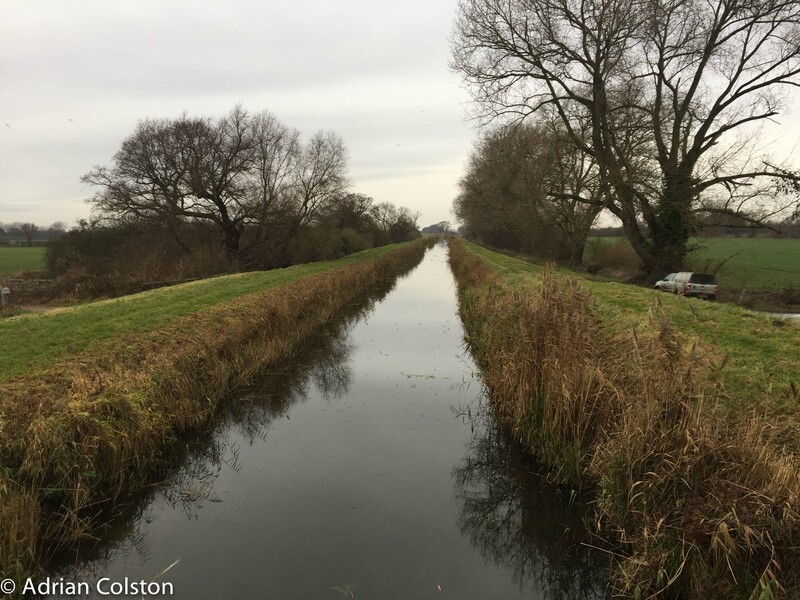 A great race is now underway to see who can create the best wetlands – Wicken Fen and its co-partners at the Great Fen Project and Lakenheath Fen or the Avalon Marshes Partnership in the Somerset Levels. I don’t mind who wins as long as it is nature. 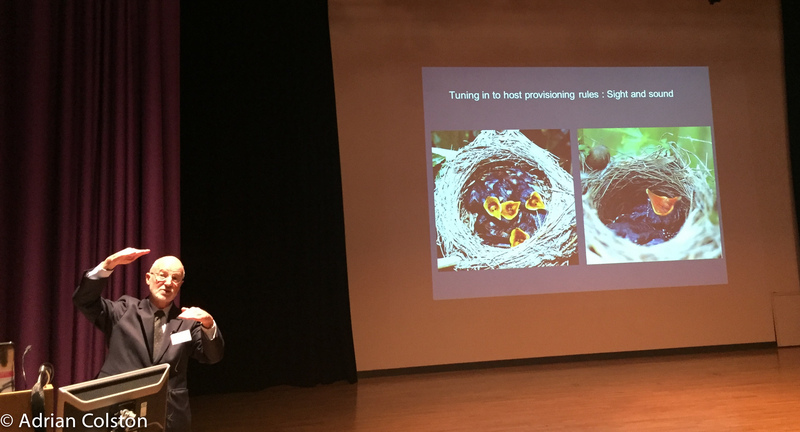 Last night I attended a lecture, at Plymouth University organised by their Biological Sciences Department and co-funded by the Linnaean Society, given by Professor Nick Davies of Cambridge University entitled Cuckoo: Cheating by Nature. 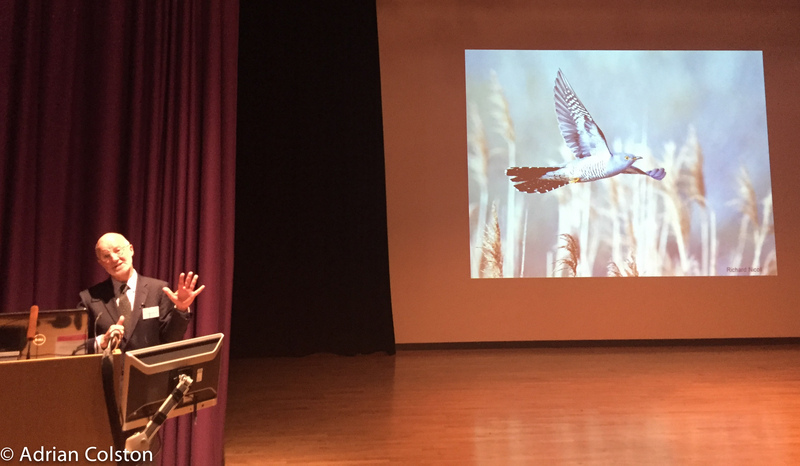 The lecture summarised Nick’s lifetime work on the behavioural ecology of the cuckoo – most of his work having been carried out at Wicken Fen in Cambridgeshire. The lecture was based around his recently published book – Cuckoo: cheating by nature which I reviewed last year see here. In my opinion it is the best natural history book I have ever read. It was a fabulous and well attended lecture. It was really good to see and briefly talk to Nick again – I left Wicken Fen 12 years ago where I was the Property Manager for the National Trust. Happy days! During his talk Nick made a couple of references to the cuckoo work being carried out on Dartmoor by Professor Charles Tyler and his team. 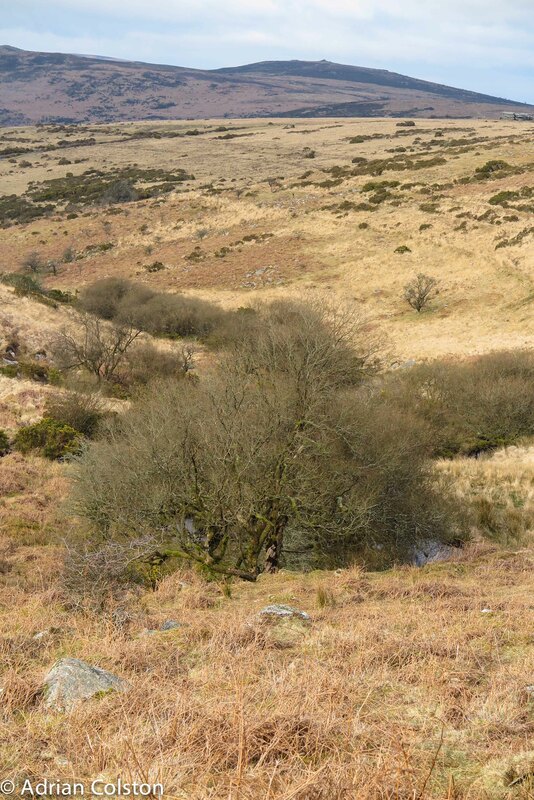 That team – the Dartmoor Upland Bird Nest Group have been fundraising to help with this season’s field work – to date they have raised over £3000 – you can read their latest update here where you can also donate to help the research on cuckoos. 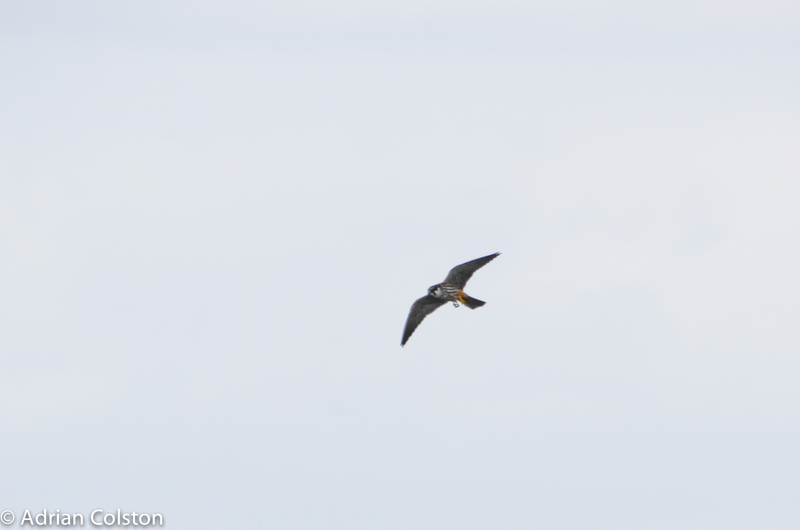 This research is essential – Nick ended his talk by describing the decline of the cuckoo at Wicken Fen -down from 15-20 ‘pairs’ a couple of decades ago to only 4-5 ‘pairs’ now. 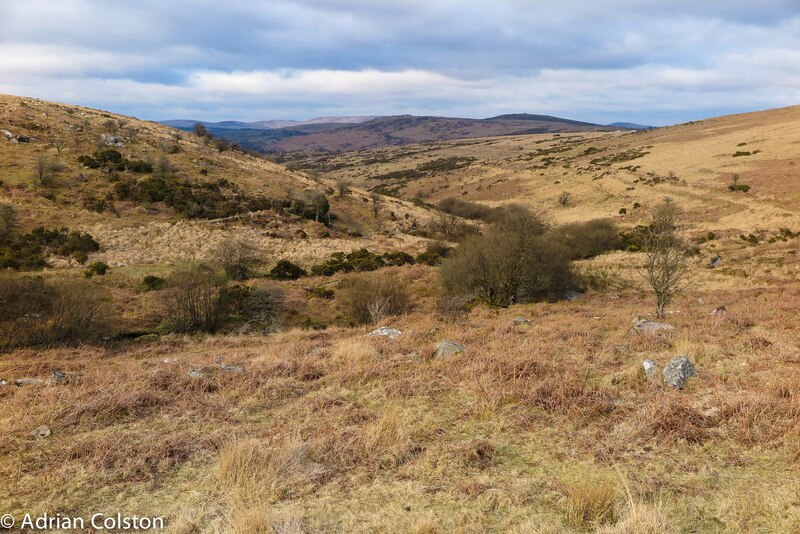 Dartmoor and Exmoor remain as strongholds for the species now in England and it is vital that the ongoing research unravels the reasons behind these wider declines so that these can be addressed. As Nick said at the beginning of his talk – only six weeks to go and the cuckoos will be back – can’t wait. Last week I recieved an email from my old colleague in the East of England Stuart Warrington telling me that Norman Moore had died at the age of 92. 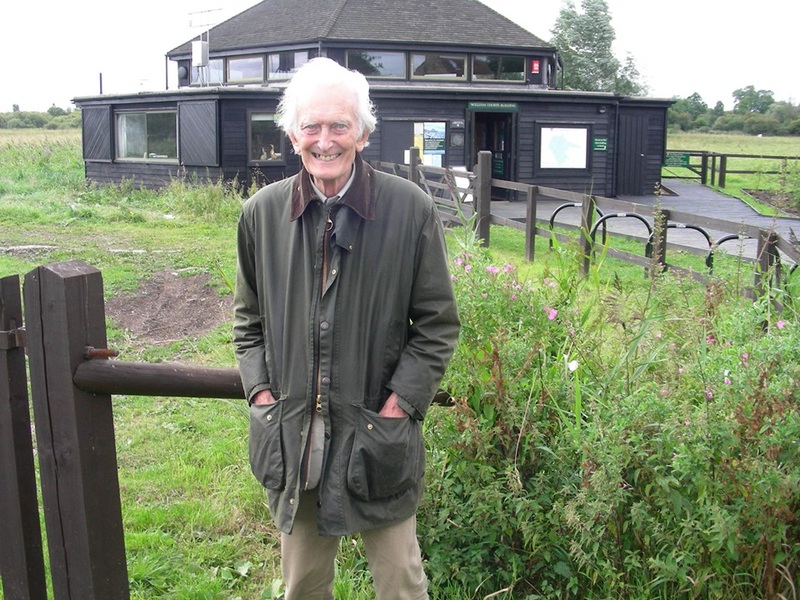 Norman was one of the 20th century giants of nature conservation and I had the privilege of knowing him for the 7 years whilst I was at Wicken Fen. I remember when I was a post graduate at University College London in the 1980s (just after he had retired) reading his papers on the destruction of lowland heath around Poole – a widely quoted classic paper which had played no small part in ensuring that much stronger wildlife legislation was introduced into this country i.e. the 1981 Wildlife and Countryside Act. Moore also led the team which included Derek Ratcliffe (another of my heros) which discovered the link between declining peregrine and sparrowhawk populations and the use of organophosphate pesticides – perhaps the seminal conservation research work of the middle parts of the 1900s. There are a couple of good obituaries from the Telegraph and the Guardian where you can read more details of Norman’s career. 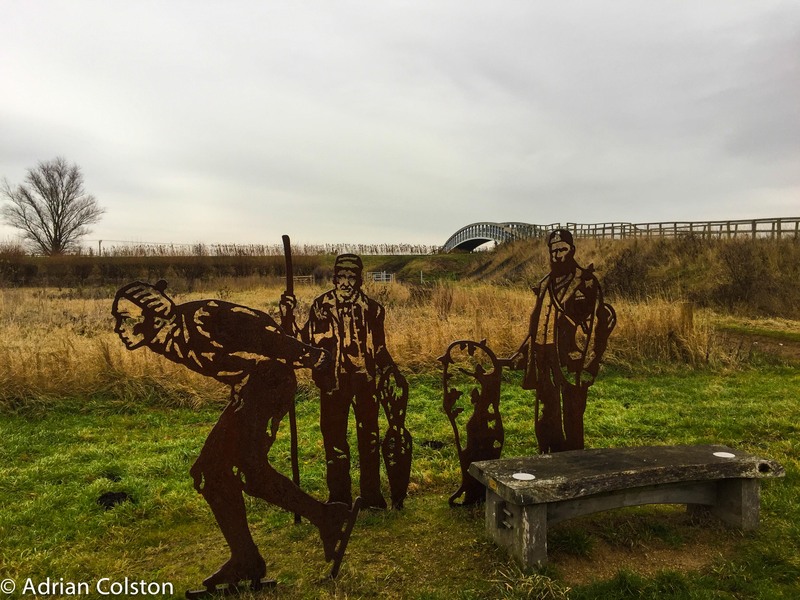 Stuart Warrington has kindly sent me this photo of Norman standing outside the Visitor Centre at Wicken Fen – brings back lots of happy memories of the place and the man. Norman was the perfect gentleman, quiet but extremely authorative. I have three specific memories of him. I remember, well, first bringing my ideas for expanding Wicken Fen (which later became known as the Wicken Fen Vision) to the Reserve’s Local Management Committee of which Norman was a long time member and had chaired for many years. It was a hugely ambitious long term plan which could easily have been dismissed as ridiculous and unachievable but Norman was enthusiastic and supportive – I often think back that if he had not been convinced by the idea it would have been dead in the water. Secondly I remember him telling me of the time during the War when he went birdwatching and was looking over Adventurer’s Fen. Adventurer’s Fen was a huge wetland next to the Sedge Fen at Wicken. The War Office had taken it back from the National Trust and had ‘given’ it to Alan Bloom, a local farmer who at the time of Norman’s visit was actively draining it as part of the Nation’s ‘Dig for Victory’ campaign. Not soon after he was in Holland and then into Germany as part of the Allied Offensive – later he was captured and spent months as a wounded prisoner of war. These events in his life didn’t make him bitter – they seemed to strengthen his resolve to make the world a better place. 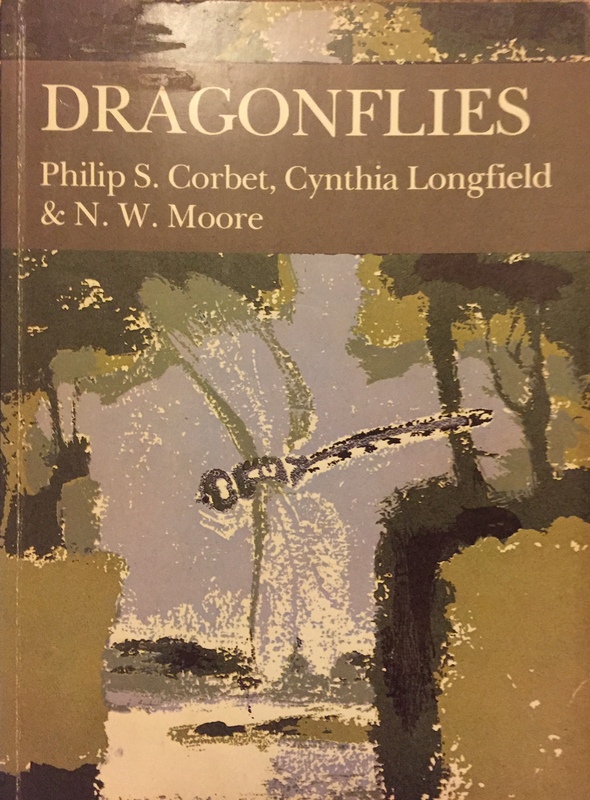 Finally I remember writing a short paper with Norman on the dragonflies and damselflies of Wicken Fen. Norman was an expert on odonata and had jointly written the definitive Collins New Naturalists on the subject. The fact he allowed me to co-author the paper with him was no small measure of the man. I expect he had long forgotten he had written it but I never have. That period in the 1960s through to the 1990s was perhaps the heyday of nature conservation in the UK led by Norman, his protege Derek Ratcliffe and some others. It was dominated by intellectual scientific giants who created the profession, influenced government and made a difference. We desparately need more people like that today.